Hi everyone! 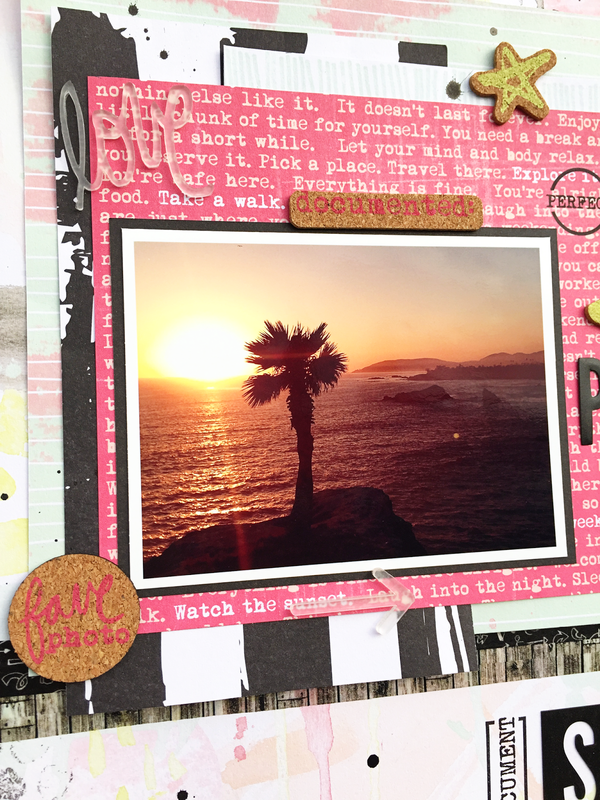 Today I have a layout to share with the We R Memory Keepers Love Notes collection. 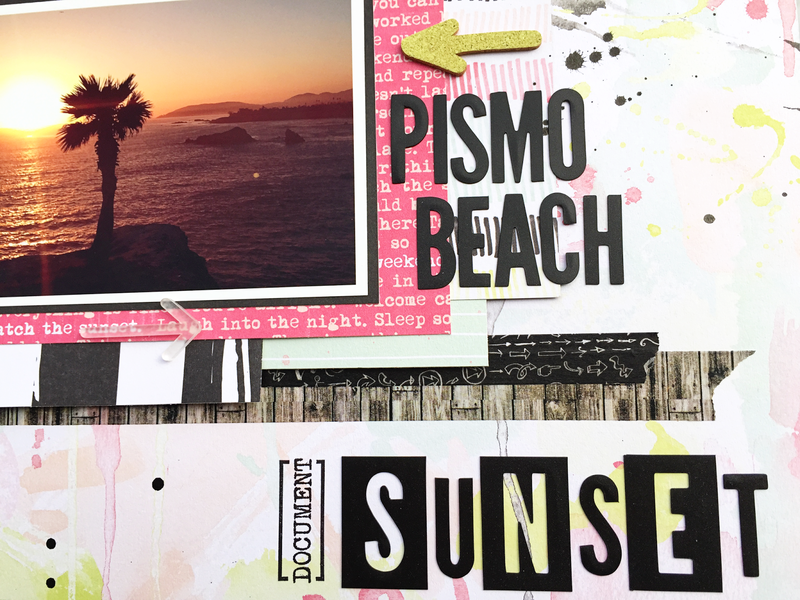 This collection is full of color and has some sort of mixed media accents in the papers. Perfect for someone like me, who doesn't like to get her hands dirty! 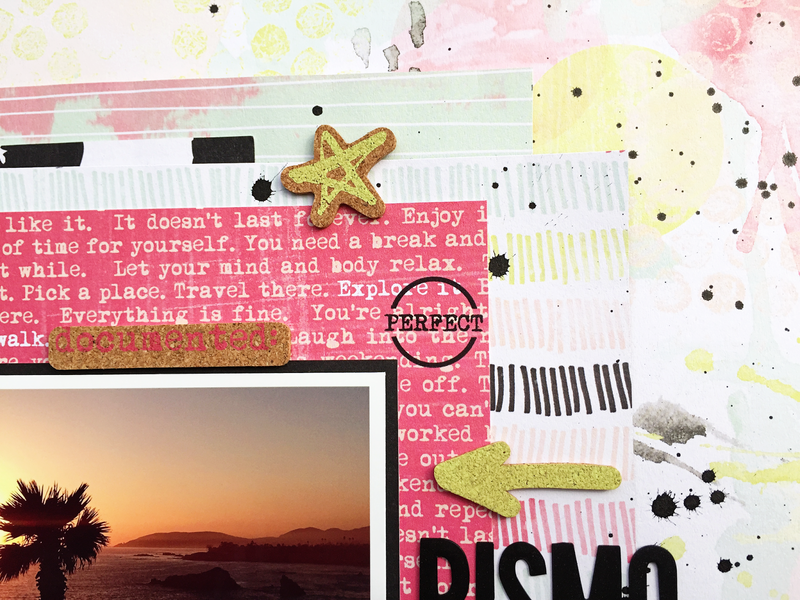 I also added some washi tapes and stamps from Little.Miss.Evie. 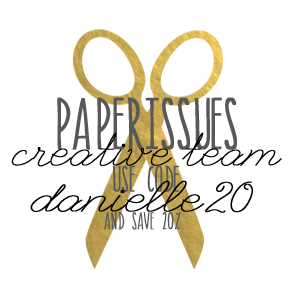 You can find this collection overhere in the Paper Issues store, use code DANIELLE20 for 20%!! This is gorgeous, love the black with the bright colours. I totally love this. You rocked this line!!! This is gorgeous! I love the layers! This is really awesome Danielle!! 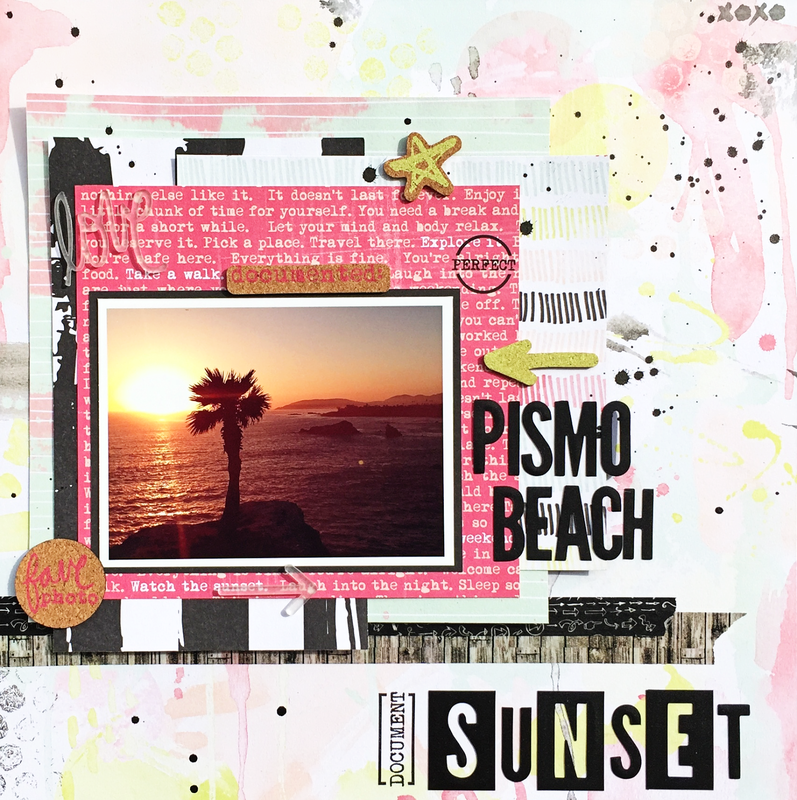 I love the mix of the colors from the WRMK collection with the touches of Black on your layout!